JNU is back in the news and yet again for not positive reasons. There are news reports that the university administration might use Biometrics for tracking class attendance as the “practice of marking attendance in the register” or the honour system is not being followed. Colleges and Universities need a minimum 75% attendance to take exams. 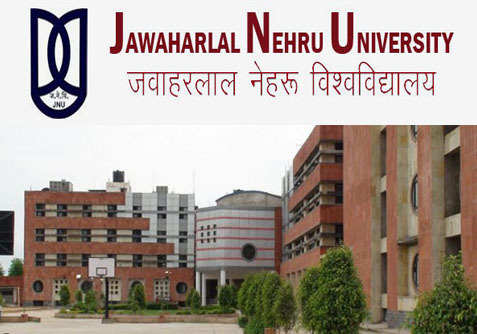 This is unfortunate as JNU is well known institution of learning, students are mostly post graduates and they get ample government scholarships – so academic and research work at this university should have been expected, instead of this needed action and numerous protests that we all get to hear about. It is to be noted that JNU already follows biometric attendance system for its staff, including the Vice-Chancellor.